Following last year’s successful production of SHINING LIVES: A MUSICAL by Jessica Thebus and Andre Pluess, we are excited to present the second offering from PenArts. Bringing back many of the talented people who helped make our first show a success, this November, we will be presenting Michael John LaChiusa’s SEE WHAT I WANNA SEE. We will be adding even more Pensacola talent with this production and will be holding auditions in September. In a few weeks, please, check Backstage for updates on audition date/times. 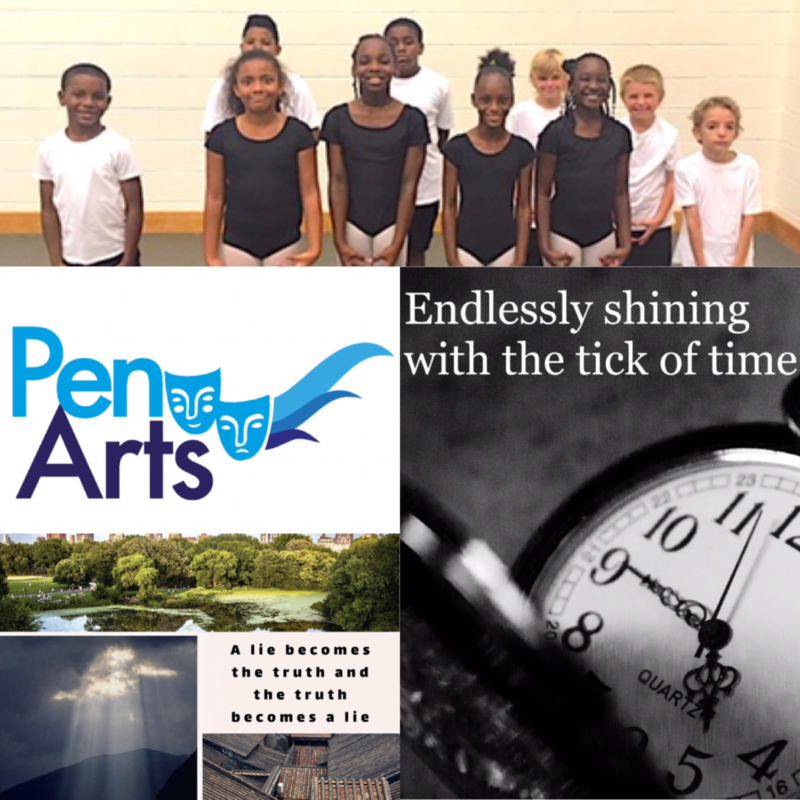 We are a nonprofit organization bringing music, theatre, and dance to the community.